ANN ARBOR, Mich. - With the regular season in the rearview mirror, several Michigan football players have to make tough decisions about their futures. Jim Harbaugh has recruited dozens of future NFL players to Ann Arbor, and while many of them, such as Chase Winovich and Karan Higdon, will obviously enter the draft because they're out of eligibility, others have to choose between going pro and staying for one more season. 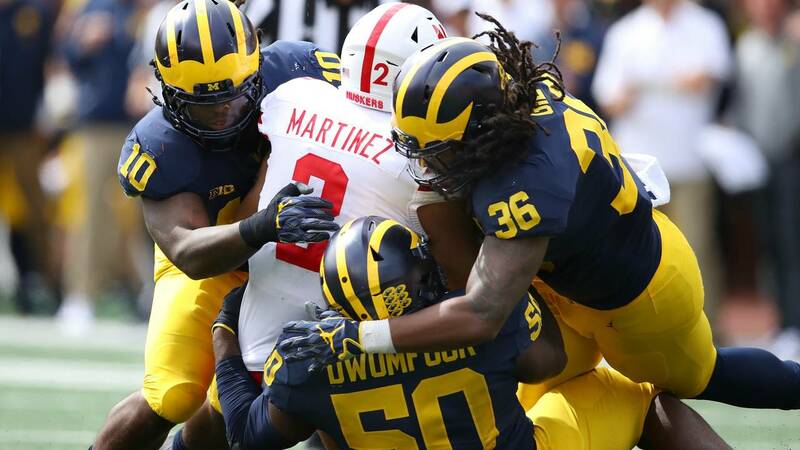 Don Brown's defense is expected to be hit especially hard by attrition, but Michigan also has a few offensive players who will suit up on Sundays. Here's a look at nine players who could leave Michigan early to enter the 2019 draft. Rashan Gary is the only Michigan player who's already announced he will forego his senior season and enter the draft. As the former No. 1 overall recruit in the 2016 class, it was well-known that Gary would likely only spend three years in college. He's got all the tools to be a dominant defensive lineman at the next level and is expected to be a high first-round pick. While the sack numbers don't jump out from Gary's time at Michigan, he was a major factor in a pass rush that led the Wolverines to the No. 1 total defense in the country. He played in all 13 games as a freshman and sophomore, but missed three games this season due to a shoulder injury. Overall, Gary was the elite player Harbaugh expected back on national signing day in 2016. 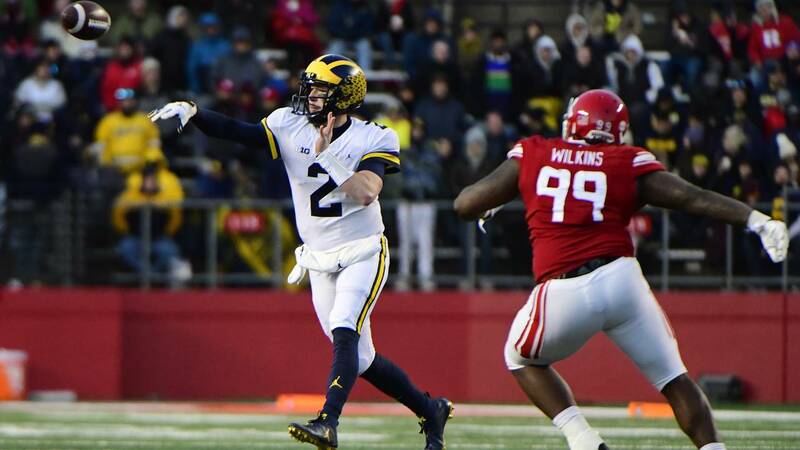 Quarterback was one of the missing pieces for Harbaugh the first three years at Michigan, and Shea Patterson was the stabilizing force the program needed. After transferring from Ole Miss, Patterson won the starting job and improved throughout the season. He posted one of the best completion percentages in Michigan football history and an incredible 21-5 touchdown-to-interception rate. 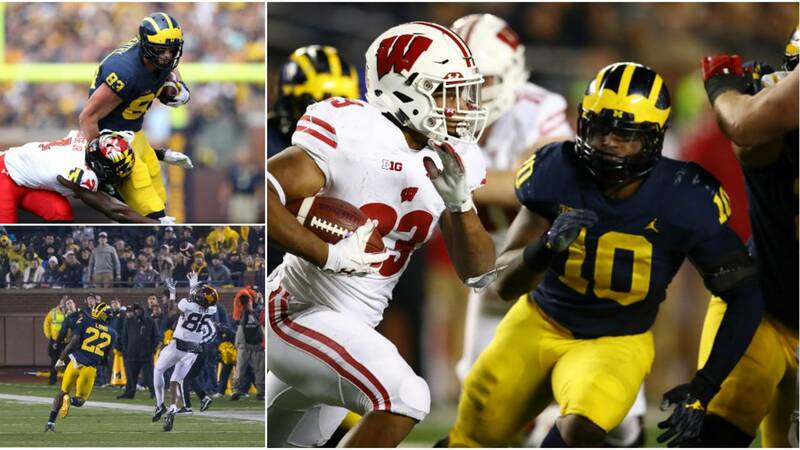 MORE: Where does Michigan currently rank among all college football programs? Patterson also made a difference with his legs, finishing with 268 yards -- including the sack yardage he lost -- and two touchdowns. The threat of Patterson running completely transformed the offense. He was the No. 1 overall quarterback recruit in the 2016 class and a consensus five-star prospect, so it was always likely that Patterson would be an early draft prospect. The most valuable professional player to come out of Michigan this season might be Devin Bush. He perfectly fits the profile of the new style of linebacker in the NFL: one who can hold his own against a college-style offense. Bush is an elite athlete who can make a one-on-one tackle in space and beat ball carriers to the sideline. His coverage skills are a work in progress, but there's nobody better in the country at making plays in the running and short passing game. Like many of Brown's defenders, Bush plays the game with an edge. He drew criticism for stomping on the Spartan logo at midfield before the game against Michigan State, but he backed it up with his play on the field. Along with Gary, Bush has a chance to be one of the top 10 picks in the upcoming draft. 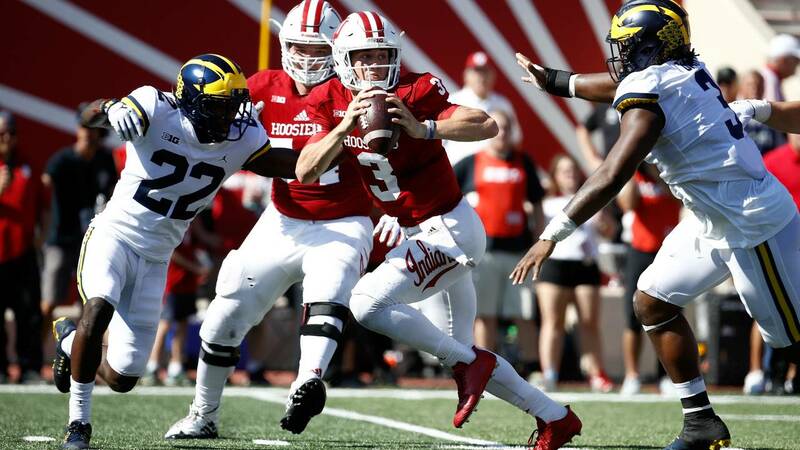 Long only has 36 tackles in his Michigan career, but rather than being a knock on his abilities, it's a testament to how opposing quarterbacks stay away from him. 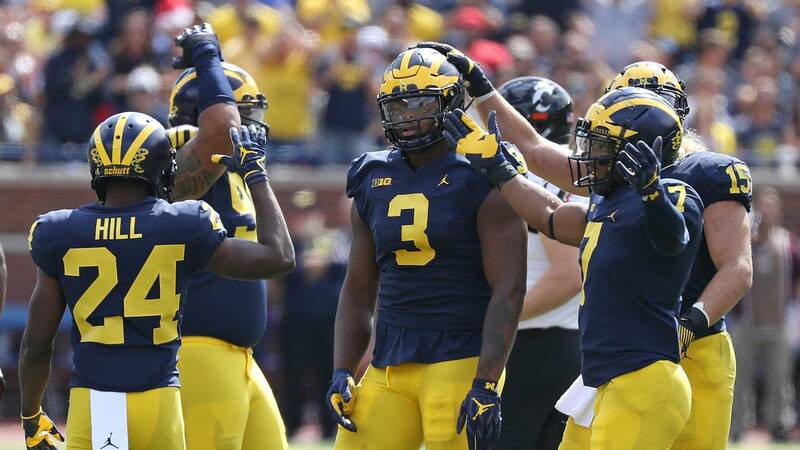 Even though Gary and Bush are considered Michigan's two elite NFL prospects, Long could be the player it misses the most. He was by far the best cover corner in the country, leading the nation in passer rating when targeted and yards allowed per coverage snap, according to Pro Football Focus. Brown is known for putting his cornerbacks on islands in one-on-one coverage, and Long was up to the challenge. That's a valuable trait for a cornerback, so Long's game will definitely translate to the next level. 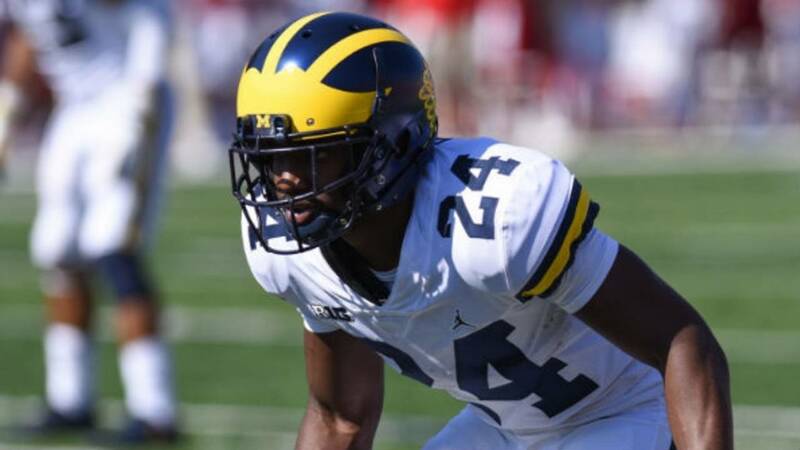 Michigan CB Lavert Hill (James Black/Getty Images). 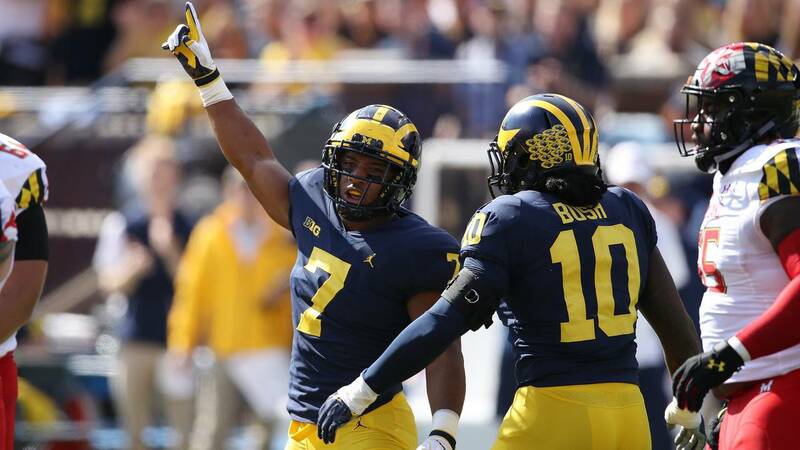 It could be a double whammy for Michigan if Long and Hill both decided to leave for the NFL. 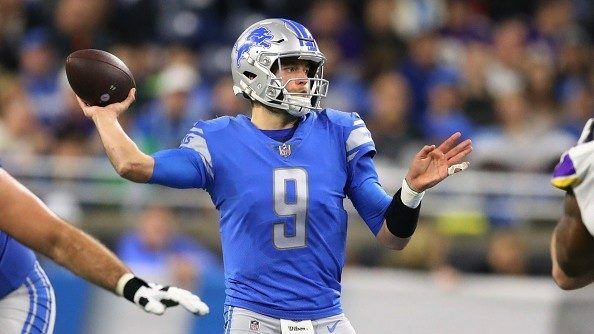 Hill is also among the national leaders in passer rating when targeted and yards allowed per coverage snap, according to PFF. His stats are very similar to Long's, and he was asked to do just as much. While Long was the best cover corner, Hill was one of the top playmakers in Michigan's secondary. He has three career interceptions, 16 passes defended and two pick-sixes in his career. 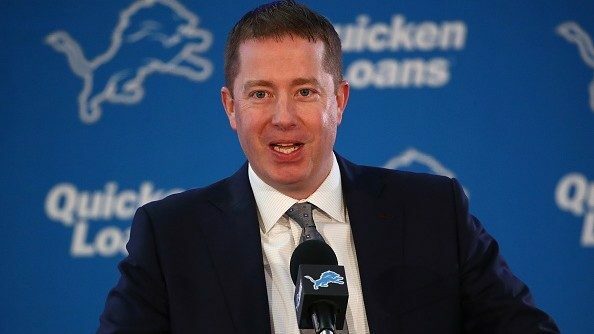 If Long declares for the draft and Hill returns, Michigan will be in good hands at the No. 1 cornerback spot. Safety was a question mark for Michigan heading into the season, but Josh Metellus had a breakout year in the secondary. He led the team with three interceptions, returning one for a touchdown. He also defended nine passes and made 3.5 tackles for loss as a junior. Metellus has improved greatly against the pass, both in coverage and in knocking the ball with big hits. He could be a leader in the secondary next season, especially with every other starter likely off to the NFL. 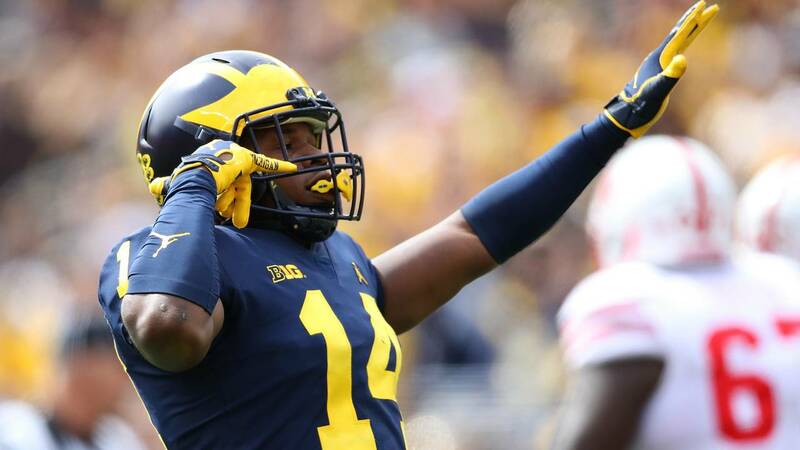 With so many stars on the Michigan defense, Metellus has flown under the radar. But he would be missed if he leaves for the draft. The VIPER position is a big part of what makes Brown's defense unique, and Khaleke Hudson has been a perfect fit the last two years. It hasn't been quite the breakout 2018 season people were expecting from Hudson after he racked up 18.5 tackles for loss and eight sacks as a sophomore. He's made just 2.5 tackles for loss and two sacks. He's also fallen short of half his 2017 tackle mark and doesn't have an interception after grabbing two as a sophomore. Hudson is one of the best defensive playmakers on the roster, so replacing him would be another difficult task for Brown. Like Jabrill Peppers before him, Hudson will have to be evaluated by NFL teams to determine which position is the best fit. He's a good enough all-around player that he'll certainly fit somewhere on an NFL defense. 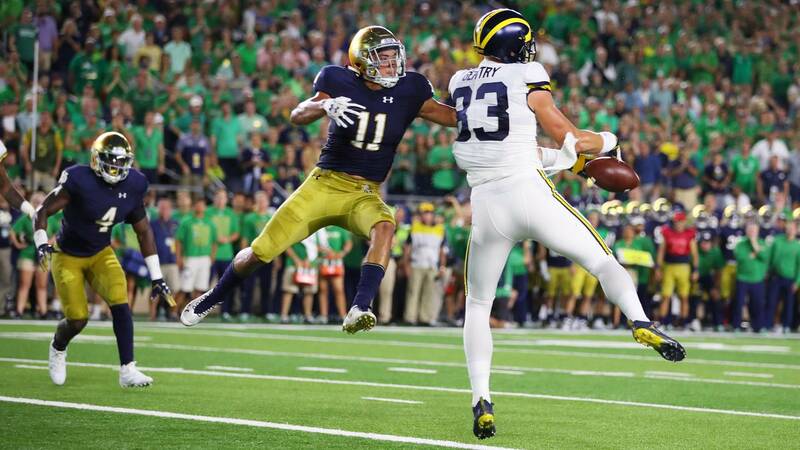 No matter when Zach Gentry decides to go to the NFL draft, his size will be the most attractive asset. At 6-foot-8, 262 pounds, Gentry is a matchup nightmare at tight end. He was third on the team with 30 catches, 475 receiving yards and two touchdown catches. 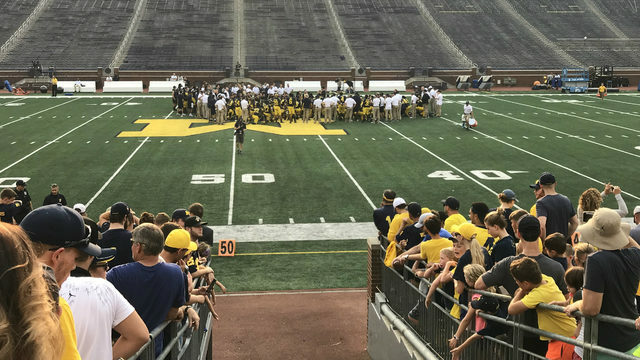 READ: Should this Michigan season be considered a success or a failure? Gentry was an extremely reliable target for Patterson all season, but he struggled against Ohio State, dropping three passes, including a touchdown. Harbaugh moved Gentry from quarterback to tight end after recruiting him as a four-star out of New Mexico. The change has been a massive success, but Gentry still needs some fine tuning at the position. Whether that comes at Michigan or in the NFL remains to be seen. 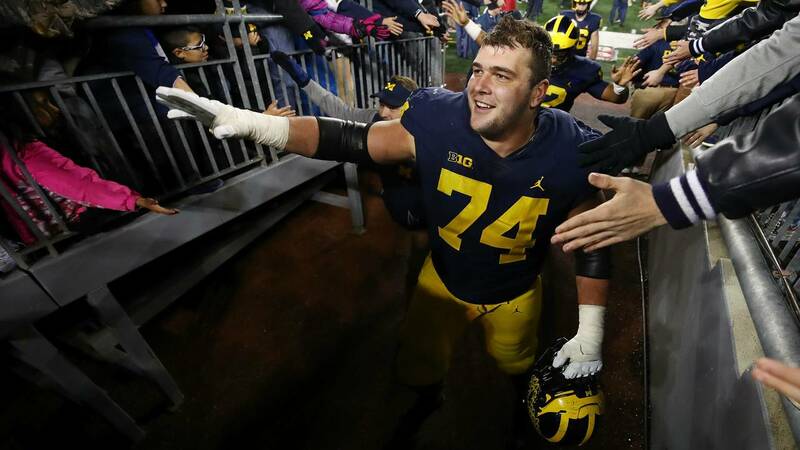 Ben Bredeson has been a staple along Michigan's offensive line the last three years, going through the many ups and downs that came with it. It's rare for a true freshman to make an immediate impact on Michigan's offensive line, but Bredeson played in all 13 games and started eight of them. Bredeson played left guard as a freshman, started all 13 games at right guard last season and moved back to left guard for all 13 games this year. He was named a member of the All-Big Ten Second Team by the media and the coaches. The offensive line has made major strides in the first year under Ed Warinner, and four of the five starters are eligible to return. It would be a huge lift for Michigan to maintain that continuity and build on this year's success.